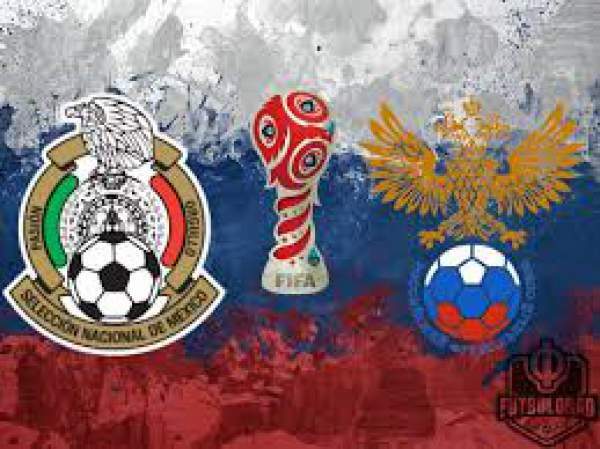 Mexico are almost through to the semi-finals, they just have to win or draw here. They cannot afford to lose here because if they do the hosts will go top of the table with six points and Portugal have a game against New Zealand which they should win easily. They played their previous game against New Zealand and won the game by 2-1. New Zealand started off great as they scored the opening goal in the 42nd minute. Mexico was fast to react as they equalized in the 54th minute with the help of Raul Jimenez and then took the lead in the 72nd minute with the help of Oribe Peralta. These two teams have met two times before and the Russians have won both the times. Russia will have to give everything they have got as this is a do or die situation for them. They need to win here if they want to qualify for the semi-finals. They won their first game of the tournament against New Zealand by 1-0. They played against the European champions Portugal and lost the game by 0-1 as Cristiano Ronaldo scored the only goal of the game in the 8th minute. Both teams are looking to win here so anything could happen but the home side has the crowd to their advantage.